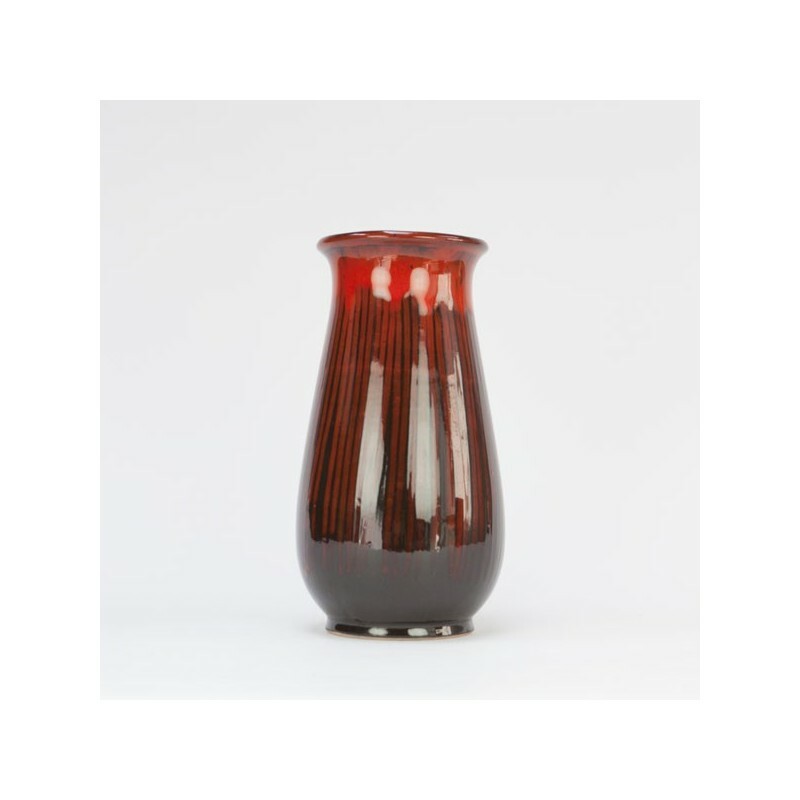 Beautifully designed ceramic vase in red / brown. The condition is good, no damage, see detailed pictures. 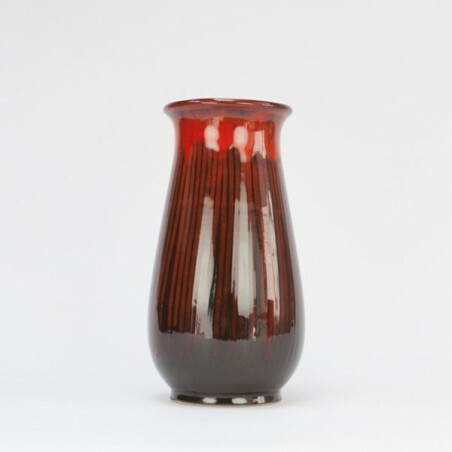 The height is 27 cm.